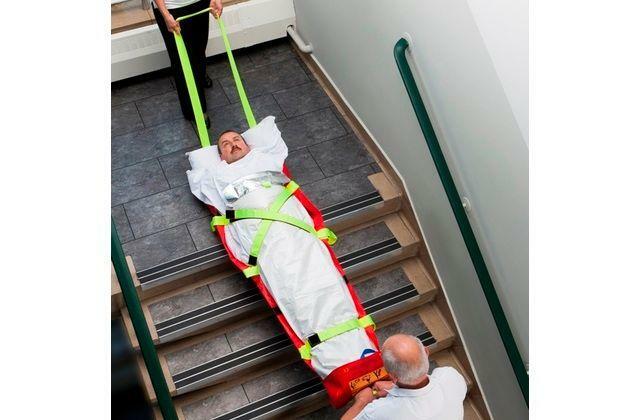 As a flexible evacuation stretcher, the AlbacMat Emergency Rescue Mat has been designed with safety, for both the rescuer and patient being of paramount importance. 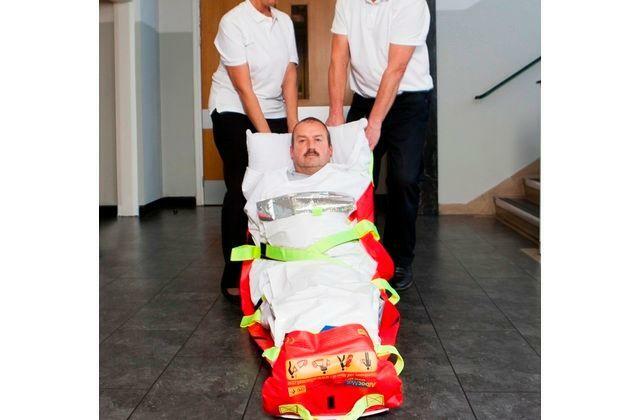 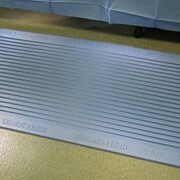 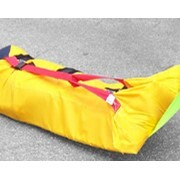 Simply, the AlbacMat is an evacuation stretcher and emergency rescue mat designed to slide over all types of surfaces. 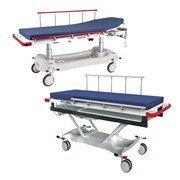 It is a stretcher like design with polypropylene filling. 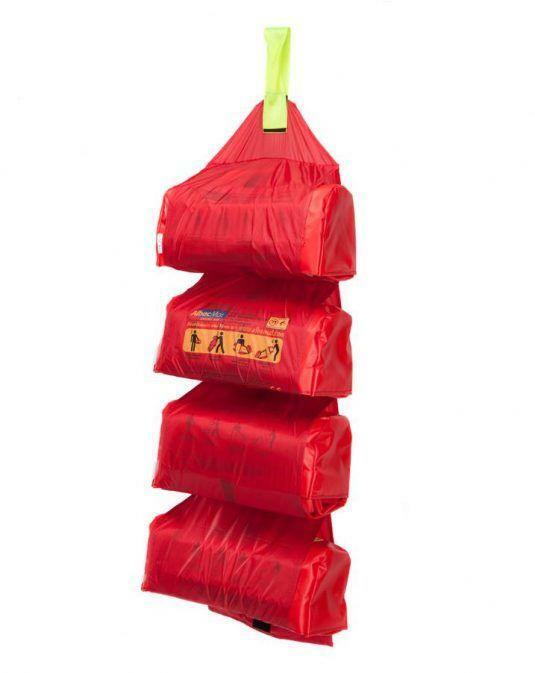 When in storage, it is half the size of a rolled up sleeping bag. 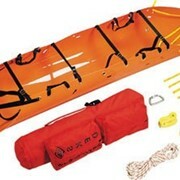 Constructed with heat-resistant material, it enables rescues to be performed as fast as physically possible. 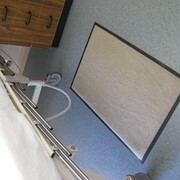 Standard size: The standard size is the first size developed for the Aged Care and Nursing Home market. 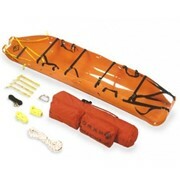 This size is also suitable for adolescent children, either for home or school care. 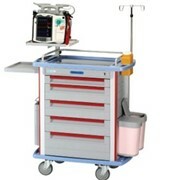 Accommodates larger patients – 100kg +. 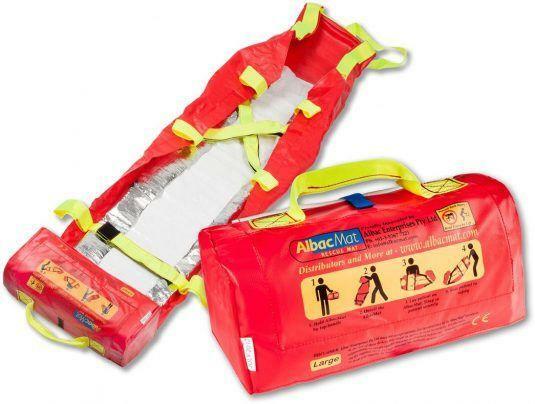 The AlbacMat Large offers greater versatility in accommodating all types of patients and is recommended for Hospitals and Emergency Services where the patient may not be known. 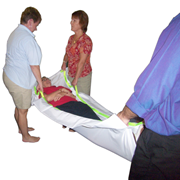 Mining, Manufacturing, Cruise ships, Aeroplanes, Mortuary Transfers, Hotels among other ‘general public’ markets have all installed the AlbacMat large for use in the event of an emergency. 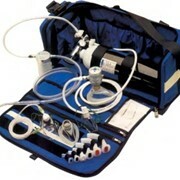 AlbacMat Pediatric: Custom made based on the standard size, with additional patient strapping.